At Jason M. Barbara & Associates, P.C., our family lawyers have had 20 years of experience with all kinds of family law cases. From separations and annulments to divorce and court order enforcement, our team has the skills and vital experience to handle complex family law matters. If you are estranged from your spouse or facing any other kind of issue involving the many aspects of divorce or family law, contact our Nassau County firm immediately! We know that every family situation is unique—that is why our family attorneys take a personalized approach to each of our client's cases. 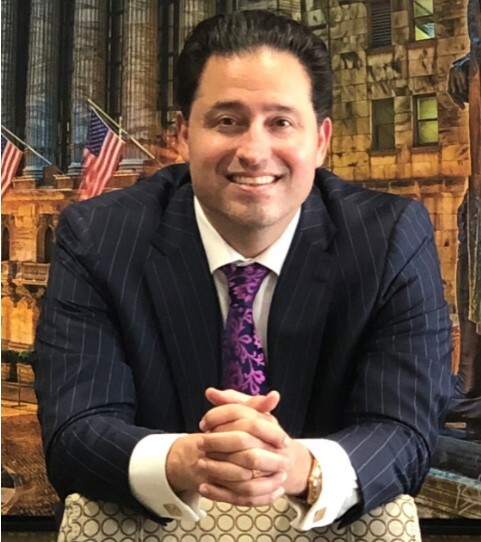 In Long Island and throughout Nassau County, our lawyers have helped client find a tailored solution that addresses their unique circumstances and individual concerns. No matter how difficult or stressful your situation may seem, our family lawyers may offer the positive resolution that protects the best interests of you and your family. 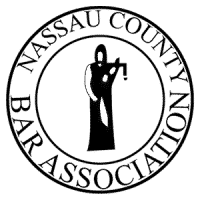 In Long Island and throughout Nassau County, divorce is a complex legal procedure that can come in many distinct forms. No two divorces are quite the same—our team of family law attorneys work to ensure your rights are protected and your best interests are fairly represented. Let us help you explore your legal options and help you protect your future! Click here to learn more about divorces and related issues. Our team of family lawyers are able to handle some of the most complex legal matters. If you're struggling with establishing your parental rights, alienation, or child neglect, we may help you take legal action to protect your family's best interests. Call us today at 516-406-8381 and discuss your situation with us. The sooner you call, the sooner you can find a solution! As a boutique law firm, we work directly with our clients to ensure that they have the best possible chance of obtaining a successful case result. Each potential client can meet one-on-one with our founding attorney, Jason M. Barbara. Don't wait to find the solution and security that you and your family deserve! For complex divorce cases and other family law matters, let our family attorney in Nassau County help you find a solution and protect your future. Schedule a free consultation with us today!